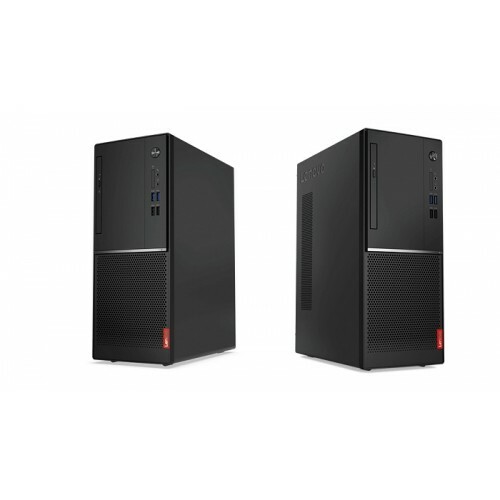 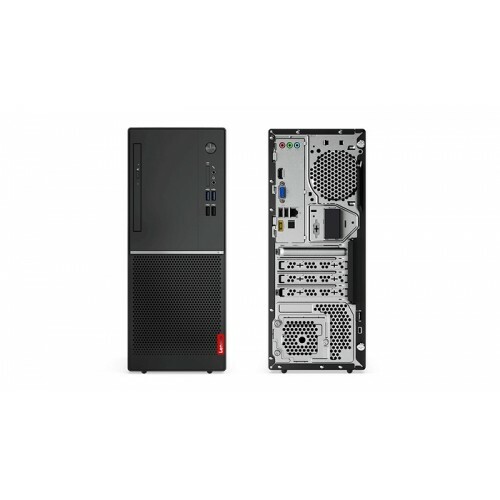 Lenovo V320 tower PC with Intel Pentium J4205 processor having 1.50 GHz base and 2.60 GHz turbo frequency, 2M cache and 4GB DDR3 RAM is an essential enterprise desktop that also contains 1 TB storage to ensure greater work environment. 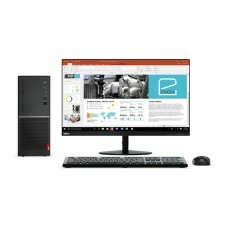 It has 20" Lenovo LED backlight monitor with great connectivity of USB 3.0, USB 2.0, VGA, HDMI, Bluetooth 4.0 and 1 x 1 802.11 b/g/n/ac WLAN. 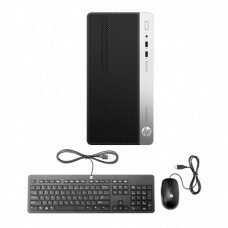 In addition, it has Intel HD 505 graphics, auto sensing 65-watt PSU with 88% efficiency and it has slim DVD Rambo 9 mm optical drive. 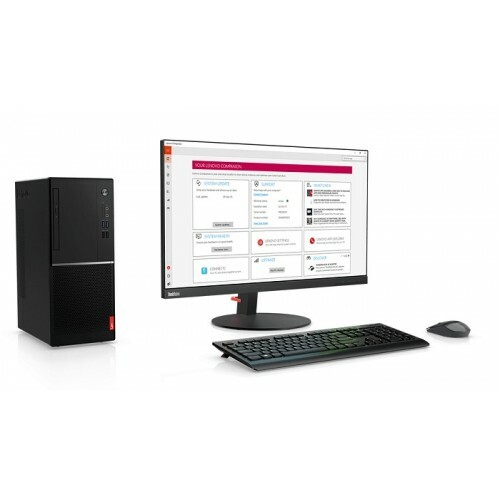 This small size yet powerful setup is well equipped with Lenovo calliope USB mouse & keyboard and high definition 8 channel audio. 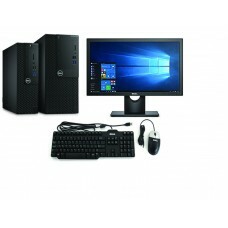 This business-class, entry level and low maintenance design comes with 3 years of limited warranty facility. 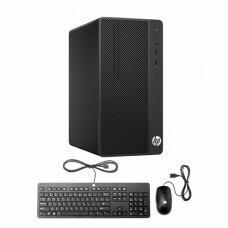 Best competitive price with comprehensive collection of brand PC are available at Star Tech for the customers of Chattagram, Rangpur, Dhaka, Khulna & Sylhet. Now you can order online to have your desired Lenovo brand PC for your home and small business in any destination in Bangladesh.